Police Constable, Raheem Parchment, who is accused of committing robbery, was offered bail today when he appeared in the Corporate Area Gun Court. He was offered bail in the sum of half-a-million dollars and ordered to surrender his travel documents. 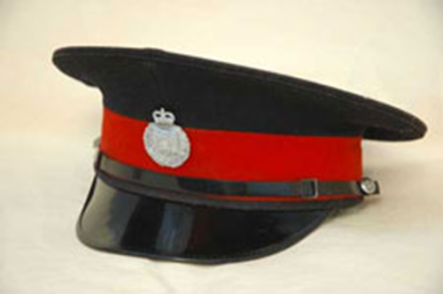 Parchment is one of two police constables charged in connection with the alleged robbery of two senior citizens at their home in the Hellshire area of Portmore St. Catherine. The incident allegedly took place on February 20 this year. A curfew order was imposed on parchment as part of the conditions for his bail. He was also ordered not to make any contact with the witnesses. Parchment’s Attorney is Peter Champagnie. In making the bail application today, Mr. Champagnie submitted that the identifying witness showed signs of uncertainty during the identification parade for the policeman. Champagnie argued that his client has given a full account of his whereabouts during the time in which the robbery is alleged to have taken place. Parchment was subsequently offered bail by Justice Carol Beswick. He was ordered to return to Court on May 9 this year.